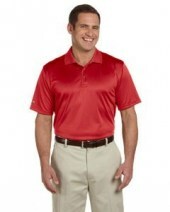 Buy Izod Clothing on Bulk Offer Price - UStradeEnt. Contemporary silhouette. 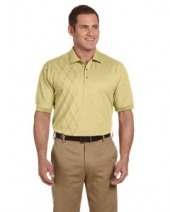 Classic Izod styling with updated stretch. Taped seams. Three-button placket. Izod logo on right sleeve. Embossed Izod logo woodtone buttons. Fully double-needle stitched. Hemmed bottom with side vents and drop tail. Two-button placket. 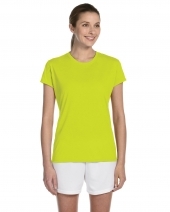 Welt collar a..
Dri-wicking performance fabric wicks perspiration away from the skin. Rib knit collar. Three woodtone buttons embossed with IZOD logo on a clean ..
Two -button placket. Clear buttons embossed with Izod logo. Contrast colorblock at shoulders and under arms. 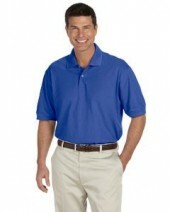 Performance polyester with anti-micr..
Three-button placket. Clear buttons embossed with Izod logo. 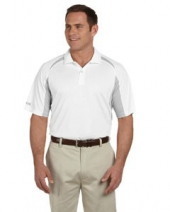 Anti-microbial performance poly, UV protection, moisture management. Muted dobby des..
Three-button placket. Argyle pattern down the right chest leaving left front open for embellishment. Dri-Wick technology keeps you cool and dry. ..